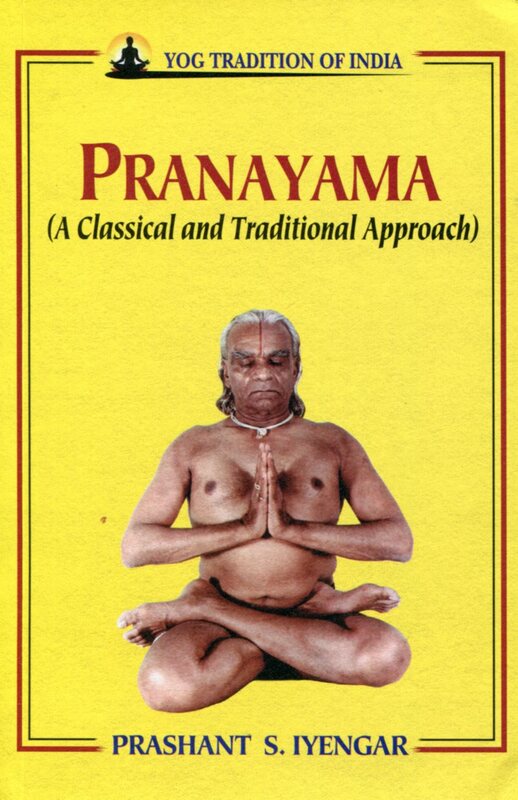 Pranayama is a compound word meaning Prana Vital Energy and Ayama ‘Control and Regulation’. But it is not basically breath-control or breath-regulation. Pranayama needs a lot of study of breath usages, applications and Addressals by—on—in—with breath. This book provides a classical and traditional approach towards life by breath control with different type of asanas. 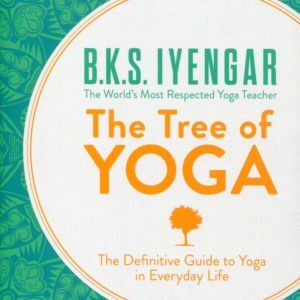 PRASHANT S. IYENGAR is the son of Yogacharya BKS Iyengar and an authority on yoga. He is presently the director of Ramamani Iyengar Memorial Yoga Institute (RIMYI). 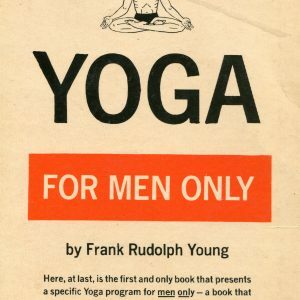 His knowledge about the scriptures and the ancient texts makes learning yoga very interesting. He is also an accomplished violinist.